On May 29, Professor Porkchop and the Dishes performed at the Municipal Auditorium for the North Louisiana Economic Partners (NLEP). It is always a pleasure to play for NLEP, especially on a stage with so much history from Hank Williams to Elvis Presley. 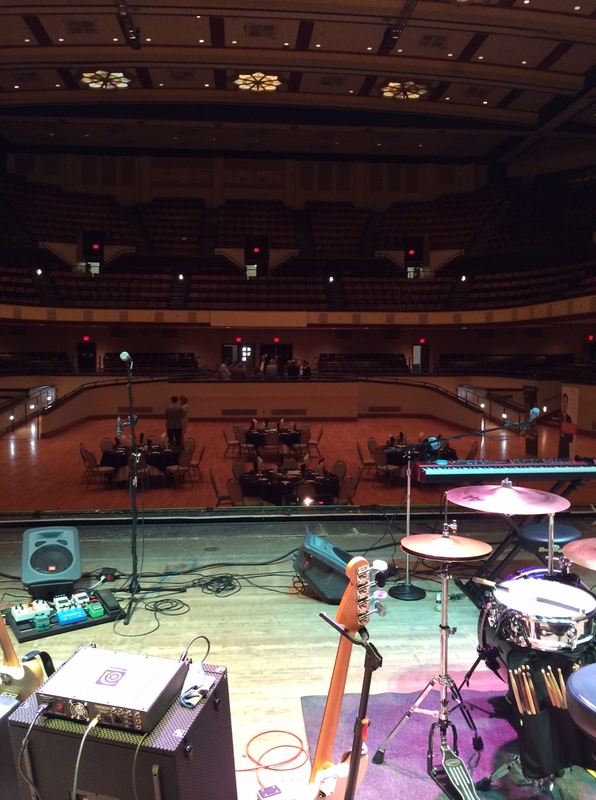 The newly renovated Municipal Auditorium is better than ever. The acoustics are incredible and as always the Dishes laid it down!